Functional morphology: is the study of how an organism is structured and how various parts of that organism function. of various parts of an organism. 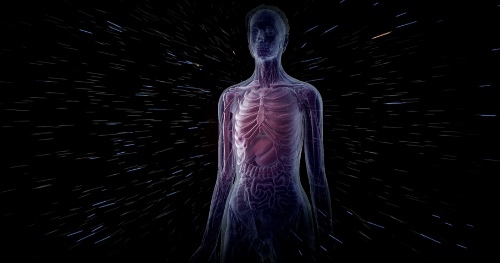 How different organs and body parts function dictates its form. The old adage "form follows function" is a guiding rule of functional morphology.